Explore Ella Rock Sri Lanka – grab your backpack! 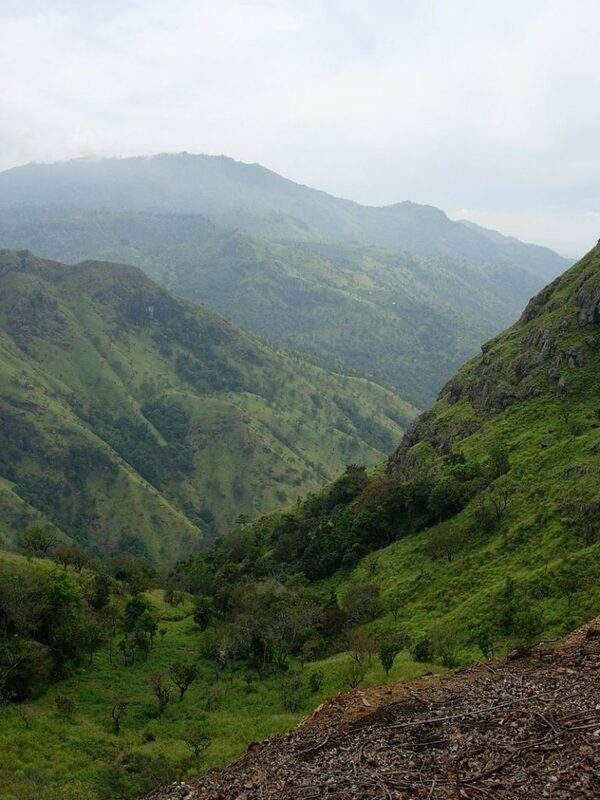 Ella is a quiet and small town in the Badulla district of Sri Lanka. Ella Rock is one of the most spoken about places here and is an absolute must see. Want to know more about Ella Rock? One of the most gorgeous places in all of Sri Lanka, Ella Rock offers an excellent panoramic view of Little Adam’s Peak as well as the Ella Gap. Definitely get yourself a guide as it can be very easy to lose yourself in the hills, tall shrubs and tea estates. Not too far from every boutique hotel. Ella Sri Lanka boasts a ton of accommodation options like Oak Ray La Ella Breeze for instance. The sunrise over the mountains here is an absolutely breathtaking sight, so make sure you head out super early. While you can start the hike from the Ella Railway Station like most, you can also opt to save time and start at the Kithal-Ella Station. After a long and arduous journey to the top, you will be greeted to a gorgeous plateau that is bursting with life from all the eucalyptus trees. The views here are stunning, so take your time, snap some pictures and bask in all the glory of Mother Nature. The easiest part of the hike, you can simply follow down the well-beaten path that is easily noticeable.